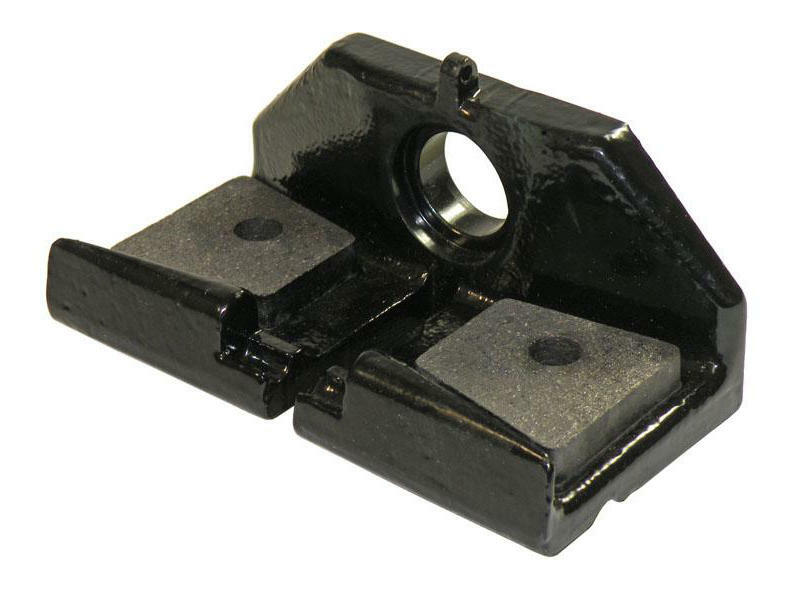 Replacement Pad Hanger (1) fits Reese SC weight distribution kits only. Use with 58349 pad hanger cover. Sold separately.